Do you have a Hartley? 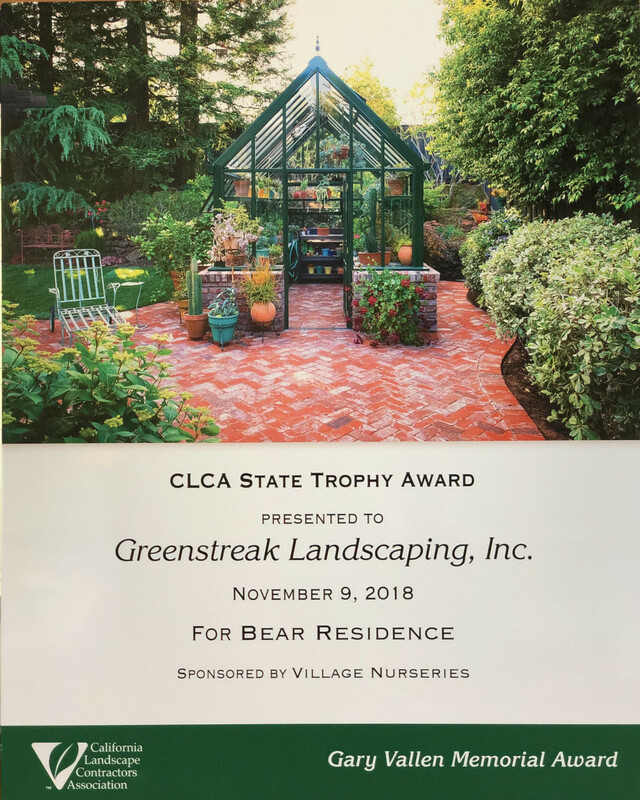 We would love to know what you think, would you consider sending in a photo, a rating out of 5, a short description and we'll add it to our website..
Congratulations to Bear Residence on your award. I’m writing to you to give you my testimony on my vintage Hartley 10. 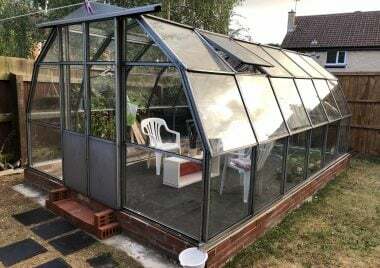 About 2 years ago I found an eBay listing for an old Hartley greenhouse, it was dirty and well used, however I fell in love with its ‘semi dodecagon’ shaped structure. I had never heard of Hartley Botanic. But after searching up Hartley I was amazed to see how a company for a ‘simple’ greenhouse could be so custom, complex and detailed.I soon learnt about Hartley’s long history from their superb brochure and website, I knew that my next greenhouse had to be a Hartley.After 2 years of that first event I managed to acquire a vintage 1970’s Hartley 10 situated in Manchester.After dismantling it, I cleaned every single part, I was impressed that it was in excellent condition for its age.This meant 99% of the structure is still original which is very important to me as the parts have beautifully aged and patinated giving the structure a unique character! I only had to buy some TPR which was easily delivered by Hartley’s great customer service! I have now assembled the structure with the help of Hartley and is sitting in my garden looking brand new- I can’t wait to fill it up from vegetable plants to rare carnivorous tropical plants! Your team did a great job and it was a pleasure to watch them work. They are both true professionals and do a great job representing your company. In fact, everyone I dealt with did a splendid job including Shelley and the office people. You manage to make something complicated look so easy and do everything with good planning. Thanks for all your help. I just wanted to drop you a quick note and say thank you. 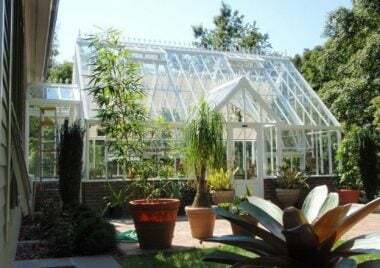 We love our glasshouse. It is beautiful and we really enjoy it. It is truly a quality product. Also, your installation crew was great and they were consummate, skilled professionals. Their installation was flawless. Your office handled all aspects perfectly and with excellent timing. We are very pleased with the whole process and we are very happy customers! We will send you some pictures when we finish the landscaping around it. First, let me tell you how much my wife (and everyone who comes to visit our house) loves the greenhouse! It blends in perfectly with our little Cotswold-cottage-of-a-house and is just the right size. 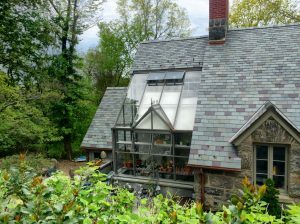 The design and the craftsmanship are as attractive and sturdy as our stone house, and the louvers have been controlling the temperature just fine. As I mentioned, I think it will look a little more photogenic when my wife has planted the flower beds around it in a few weeks. I’ll let you work out the timing for the photo shoot with her. I worked with you on a project three years ago for a client on Lopez Island (near Seattle). It was a great success, and I really enjoyed working with you (as did Wil in our office). Let me know what you think. It would be great to work with you and your installers again on another project! 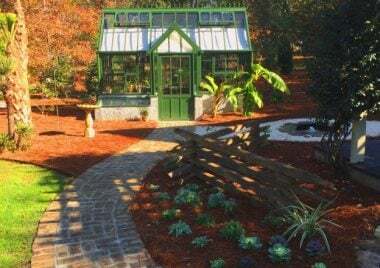 My Green House is a little jewel in our yard! I am loving every minute that I can spend inside my little oasis. Attached are a few photos of the finished and filled Green House. I would be happy to have your Photographer come over. I have an amazing plant collection. I have many well grown Orchids. Also I am very happy with my greenhouse! It’s the first place I go to every morning. Its brought me great pleasure. It has been a long process, but everyone is just swooning over our greenhouse. Your crew was fabulous, working in the dead of winter to get this project completed. We love it and it looks wonderful. We still have some landscaping to complete and then it will be camera ready. The greenhouse is beautiful! You were wonderful to have working at our home and helping us along our journey of making a wonderful garden. Here is a small thank you for a job well done. Enclosed are photos of our Hartley Green House. It really turned out nice. Once we get the additional shade cloth up, it will be very nice. Russell and his crew finished up yesterday afternoon, and they did a fabulous job! 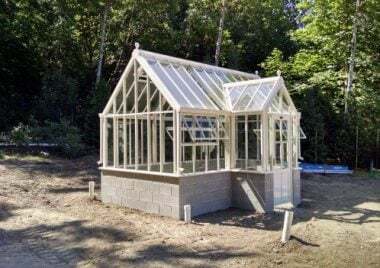 It will take us a little while to get the heat, electricity and plumbing, plus stonework and door done, but the greenhouse works really well with the house, and I know that once it’s filled with plants and seedlings, it’s going to be a joy. Thank you for your excellent product. Come take a picture next winter when it will be in full splendor. 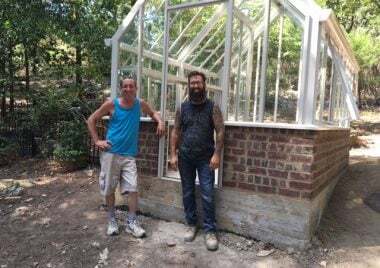 I wanted to write and thank you for all the help with the execution of Mr. B’s greenhouse. 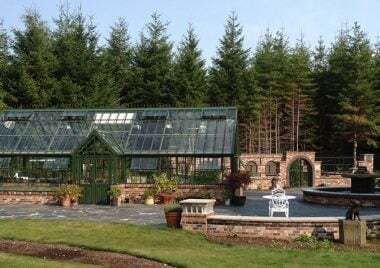 Mr. B and all involved are very pleased with the greenhouse setting and look forward to witnessing the garden in and around maturing. Russell and Jamie are awesome and great to work with. My only regret is that I wasn’t around more during the installation period but truly appreciate them getting their work scope done so smoothly. When they return to Atlanta they’re welcome to use our ladders?. 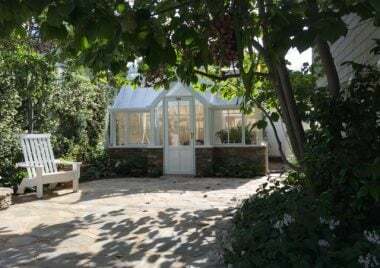 I’ve attached a few images of the finished greenhouse and will be glad to send more if you like. The furniture has yet to arrive but believe it is scheduled for mid-October. 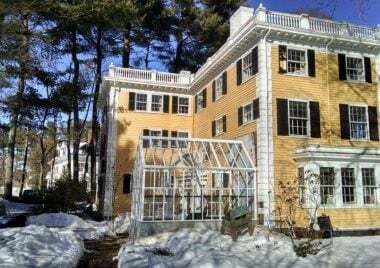 The greenhouse truly is a spectacular garden addition and one that I’m certain will benefit the B family. My greenhouse is full again for cold weather. Probably can’t tell much from the photo, but the grass has grown in, and my new picket fence around the garden area is installed. Notice the infield and batting cage behind the greenhouse- we use ALL 5 acres we have!! Love my Hartley! I just love the greenhouse. It has worked out very well. We were gone for a while this summer and my waterer could not come as often as I had hoped. Some plants from Hawaii I am trying out for the first time didn’t fare very well but I now have several months to rectify conditions. Thank you Shelley, we will be in contact soon. I love my Hartley Victorian Classic. Already started some seeds I got in the UK. It’s gorgeous!!! 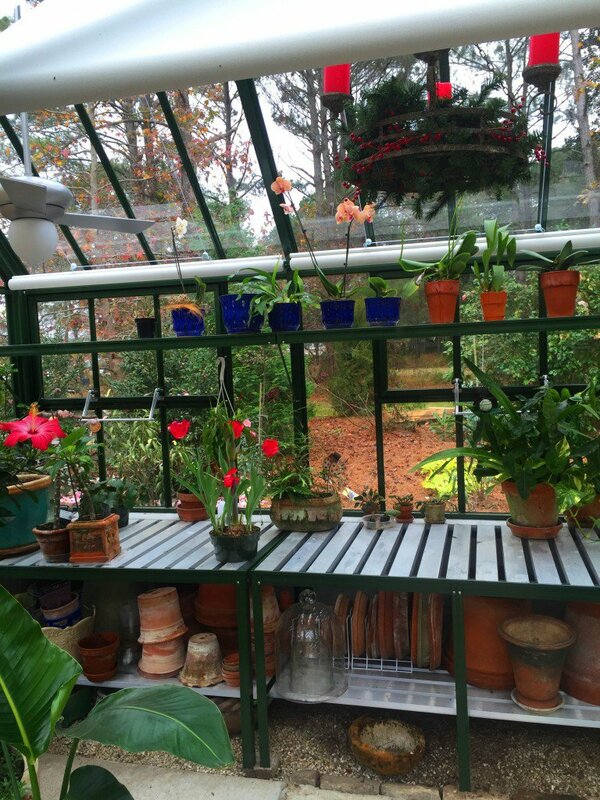 I really get much enjoyment out of this greenhouse. 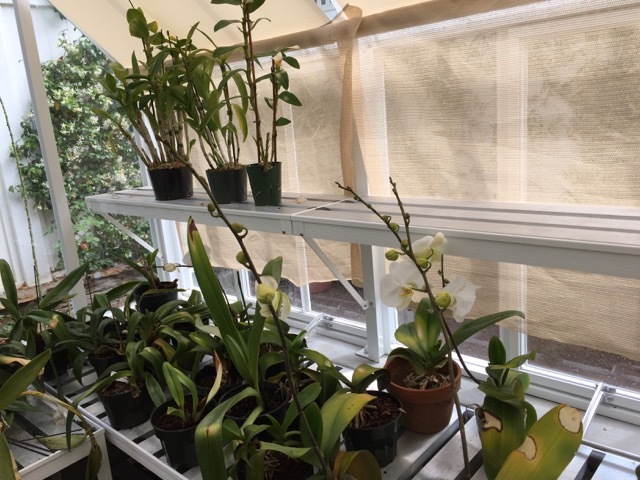 We have about 300 orchids . I would recommend a Hartley to anyone who loves their plants. This is the whole completed project. 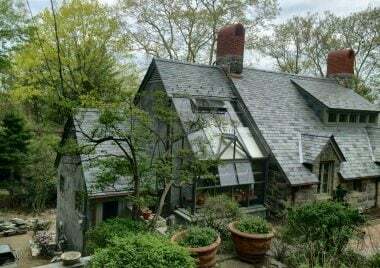 That is a walled garden with a fenced orchard next to it in the back (orchard behind the stump). The round thing is a huge fountain. The patio is was built out of real stone. 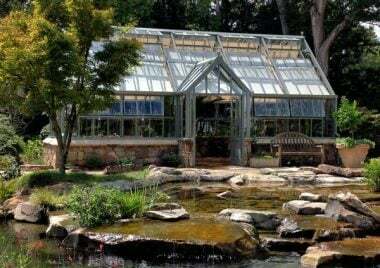 I love that greenhouse! Thanks for staying in touch! 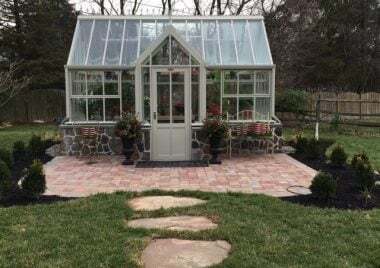 I was nervous due to the amount of money involved, but you are a wonderful company, and the service and quality of the greenhouse exceeded my wildest dreams. Picked first tomatoes from the Hartley…so exciting.. Brenda. I am a Hartley fan and think you all did a fabulous job for me and made my dream come true! Hartley may advertise on the web, but I do not see you all as an ‘Internet’ company. 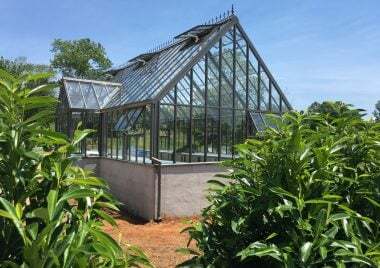 We recently inherited a Hartley Botanic greenhouse manufactured in the 1950’s. 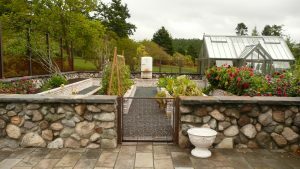 Over the past couple of decades it was owned by Aimee Murrell who ran the Seed Exchange Program at VanDusen Botanical Gardens, Vancouver. Inside her Hartley greenhouse Aimee spent many an hour propagating seeds for these world famous garden. 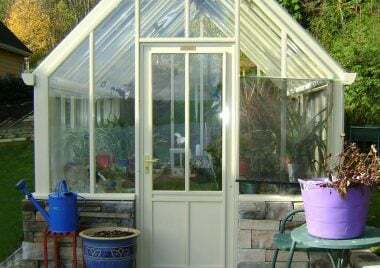 Despite its age the greenhouse is in excellent condition and I’m looking forward to propagating some seeds of my own. And Dan… I personally want to thank you. You’ve been more than helpful. In fact as president of a fairly large corporation that I run and own in Silicon Valley, I can honestly say that I would value having a person like you onboard with a company like ours. 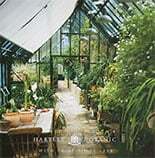 Again, many thanks for an absolutely beautiful Hartley Victorian Manor Greenhouse. My compliments to the Hartley Company. They truly have it together for strength and beauty in producing a lovely and useful structure. I’m sure we will enjoy it for years to come. The Hartley greenhouse for B.V. looks great. If you’d like to use me as a referral, I’d be happy to do so. Your company did a great job. I absolutely understand that this greenhouse is not for everyone. 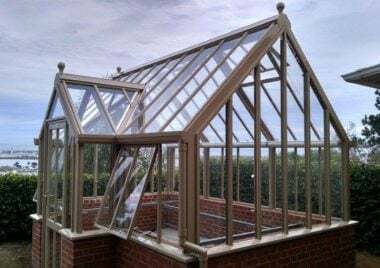 However for those of you out there that do not compromise in life, this is exactly the greenhouse for you. 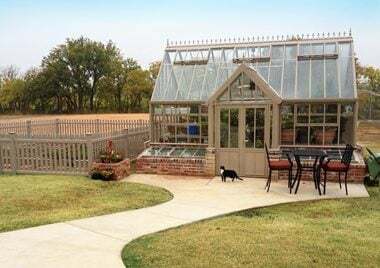 I could have purchased something else, then spent the rest of my life wishing that I had purchased the Hartley Greenhouse. 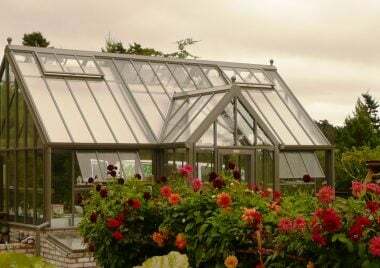 I am pleased with my Hartley Victorian Manor Greenhouse and Joe, Ezekiel and Steven did a very good job and were pleasant to deal with. A+! The Hartley greenhouse is just fabulous. The quality and beauty of the product have far exceeded my expectations. We are so pleased. I wish you could see it. The greenhouse looks like it has been there for years. Dan and Ezekiel are two of the nicest gentlemen I have ever met. I wish you could hear the laughs and whistling coming from the backyard – and this was in 92 degree heat and 100 percent humidity! Anyway, just a quick note to say how very pleased we are with your product.